Live in the moment! Today’s society is all about living in the now. Social media sites, like Facebook, Twitter, and Instagram connect our life moments. 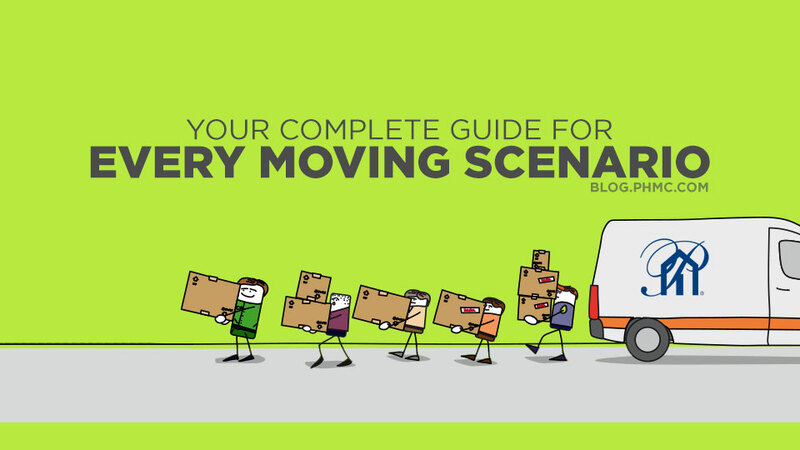 What if you could do more with that life moment other than uploading it to social media? Take advantage of your smart phone and download the free Postagram app. With Postagram, you can use images from your camera, Facebook, Twitter, or Instagram to create personalized postcards with your own photos and messages to share with your loved ones all over the world! Postagram developed a hip, new way to communicate using a classic form of communication, like postcards. The app is FREE and your postcards are sent through the mail, so even grandma can receive one! Start here. Take or upload a pic & write message. Edit or finalize your postcard. Pick a contact & Send! Hey Platinum customers, did you just purchase a new home? You can capture your new home in a photo, using your digital camera or phone. Not only can you upload that photo to your social media sites, you can send your loved one a personalized Postagram showing off your new home! There are many moments we’d like all of our family members and close friends to see; however, they are not always able to be there. Weddings, baby showers, vacations, or even playing with your kids or pets at the park can make life that much more precious. Any image from your phone, Facebook, Instagram, or online can be used in your Postagram. Also included on your Postagram is a photo of the sender and a personalized message. Worried that friends or family don’t have a smart phone? That’s okay! Your loved ones don’t even need the Postagram app! Your Postagrams will be sent through the mail so anyone can receive one. Postagram is available in the United States, Canada, and even Europe! You can check the delivery status on the Postagram app as well to ensure it was received. Send your own personal images of your favorite moments to your favorite people, whether it’s a hello, get well, thank you, or happy holidays. Hey Platinum employees, do you stay in touch with your customers? If you do not already, why not start now using the Postagram app? 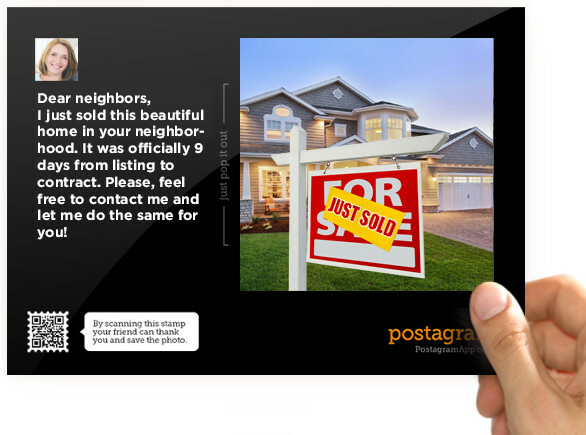 Encourage your customers to use the Postagram app to send you their moments in their new homes. 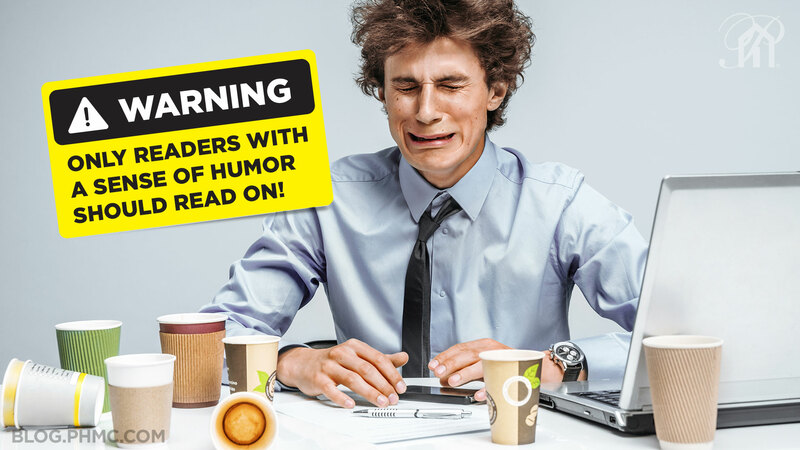 Not only will it bring smiles to your face, but it will develop a new way to bond and stay in touch with your customers. Let your customers know how valued they are by exchanging Postagrams. How is this important? Customers need to be appreciated. We want to see them happy in their new home, and a happy customer means a happy Platinum! Take a photo of the new homeowners as this is a very happy, special time for them. Platinum partners can then send each customer that closes a Postagram of them on closing day. You can include a personal message congratulating them on their new home. 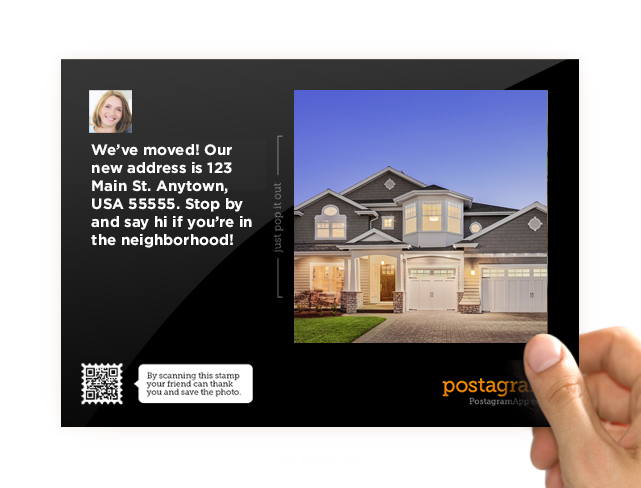 Postagram creates a new age way of reaching out to customers. Hey Platinum partners, did you close a house in 7 days? Many people are involved in the mortgage process, and there is a whirlwind of emotions through each and every one. The closing is the happiest time of the process and is definitely a keepsake for Platinum, our partners, and our customers. Why not use Postagram to share the moment? An open house is your time to shine, and the closing is the customers time to shine. 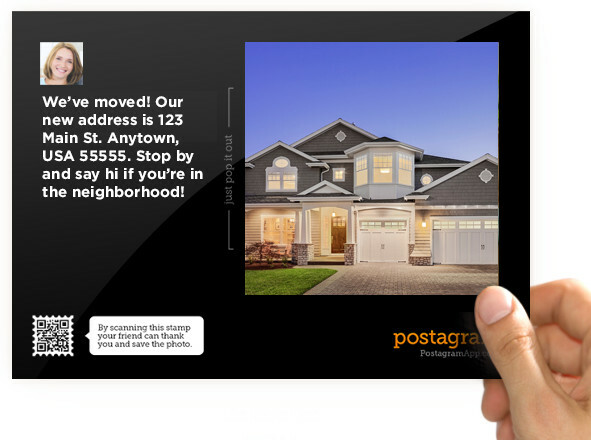 Glam up your open house with Postagrams of previous customer successes. We all know that customers attend many open houses before they make a decision. Including Postagrams from Platinum customers can make your open house feel welcoming while displaying your success. Anthony, I really like the stuff you are putting out there! Thanks!!!! C.
Tony, this is very good info.